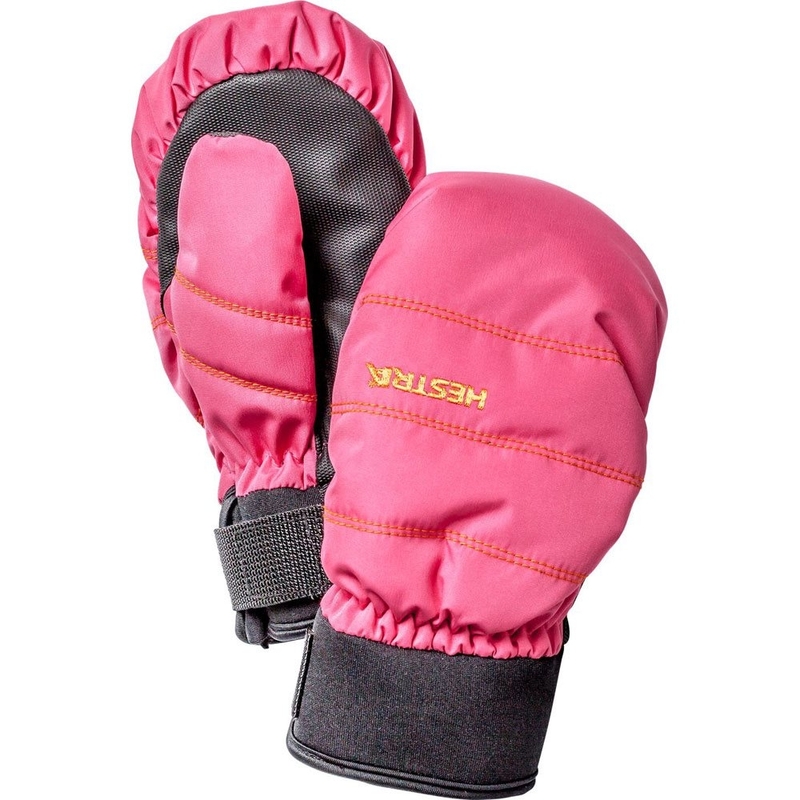 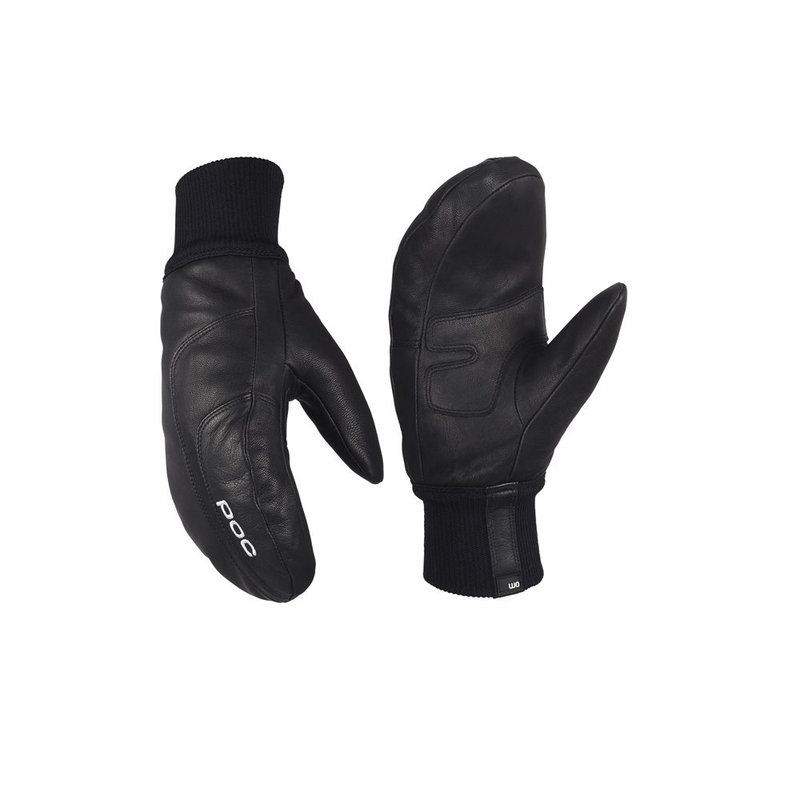 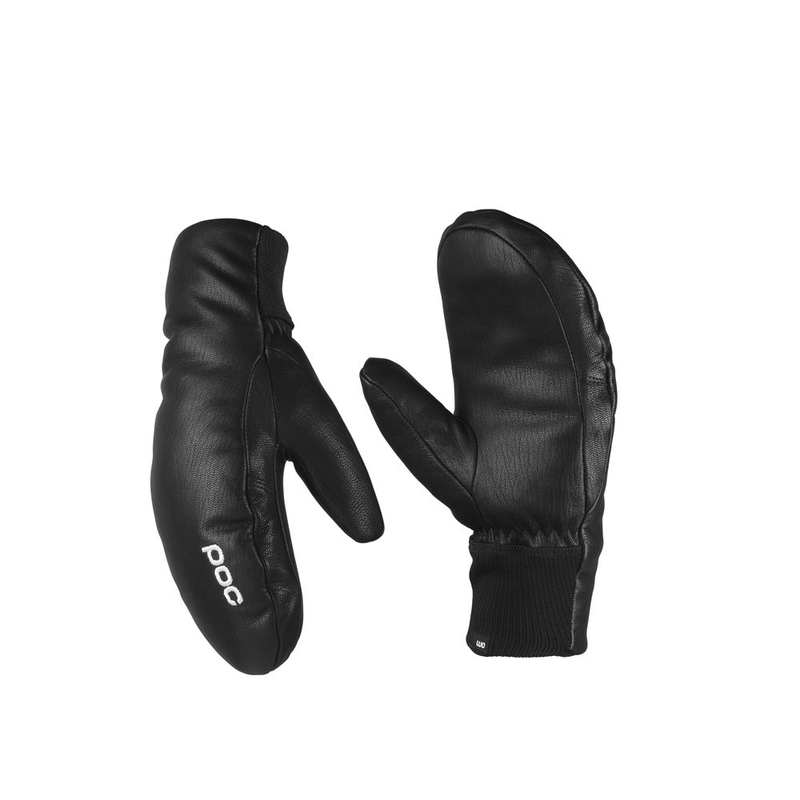 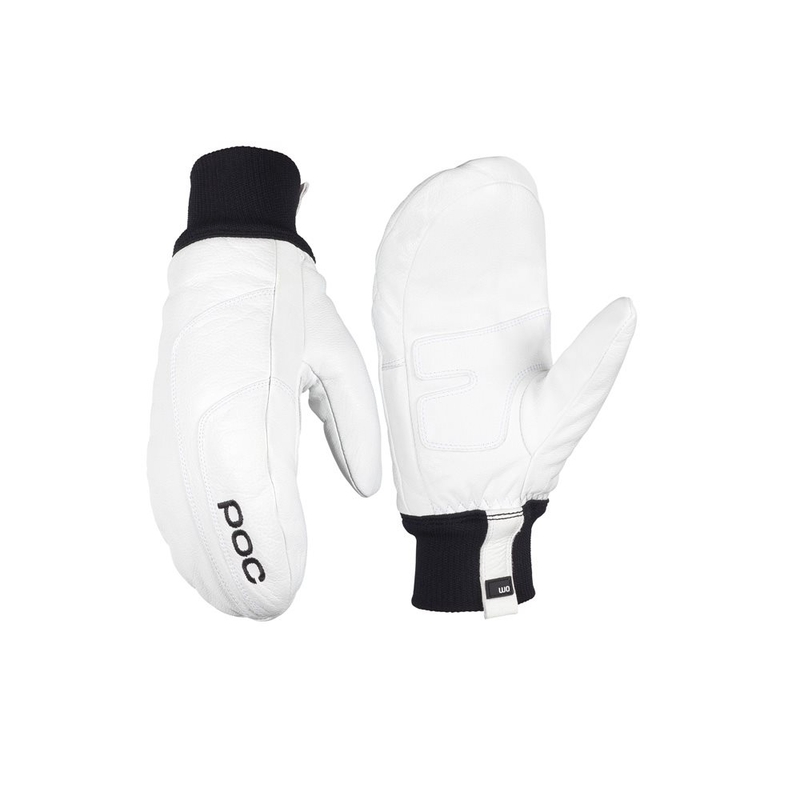 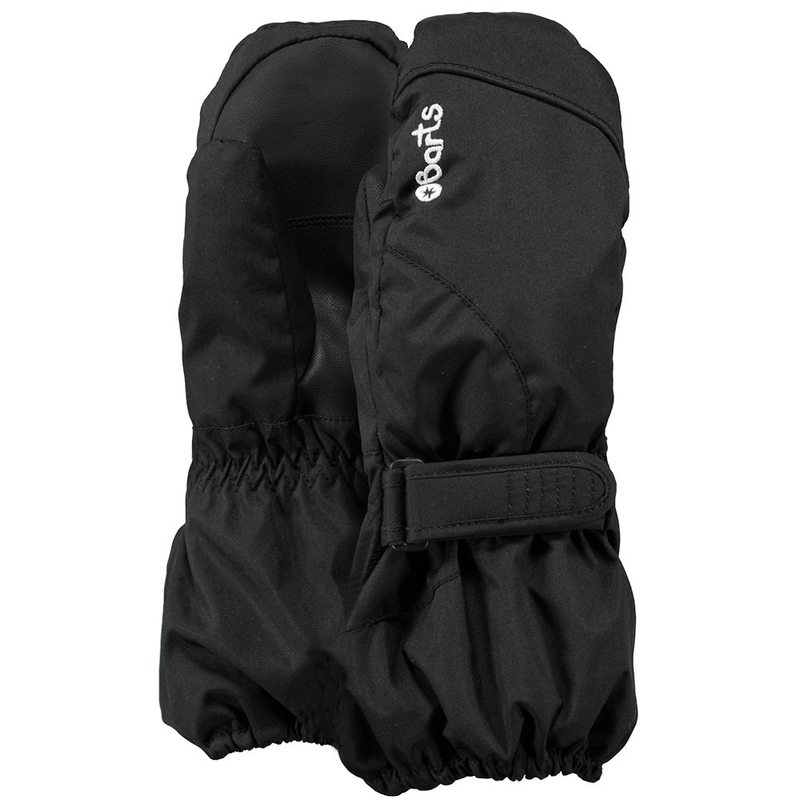 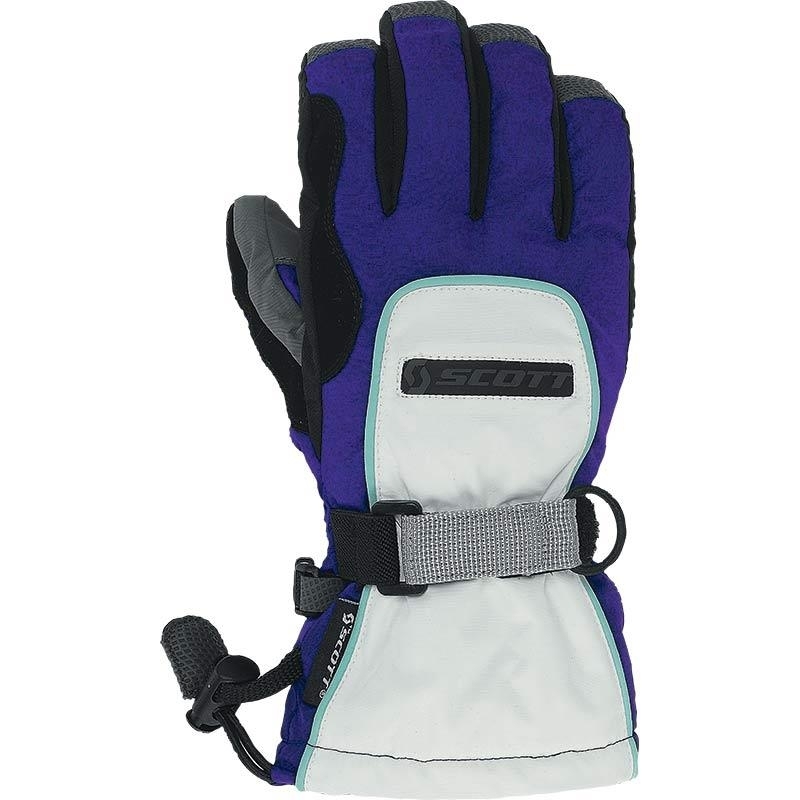 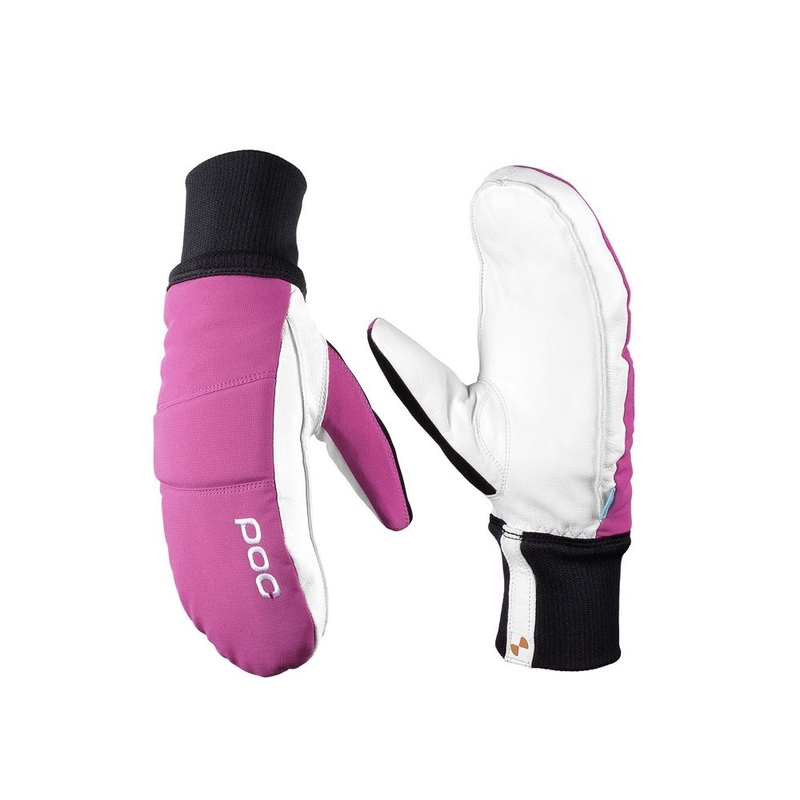 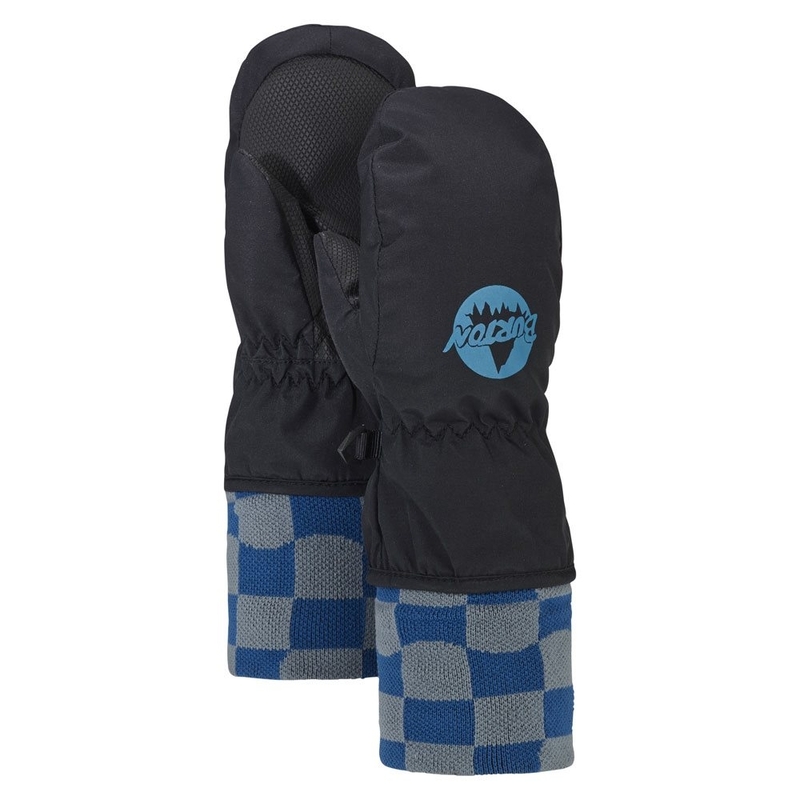 Protect your hands from all the elements with the insane amount of in the Burton womens Warmest Mitt. 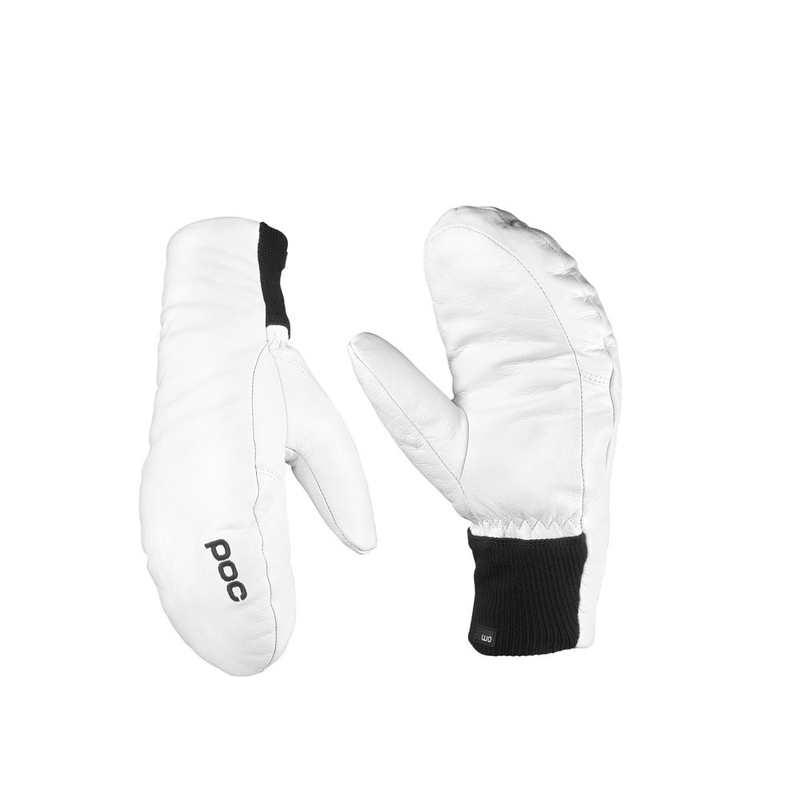 You will appreciate the 550 fill power down of this mitt with the addition Thermacore insulation thrown in. 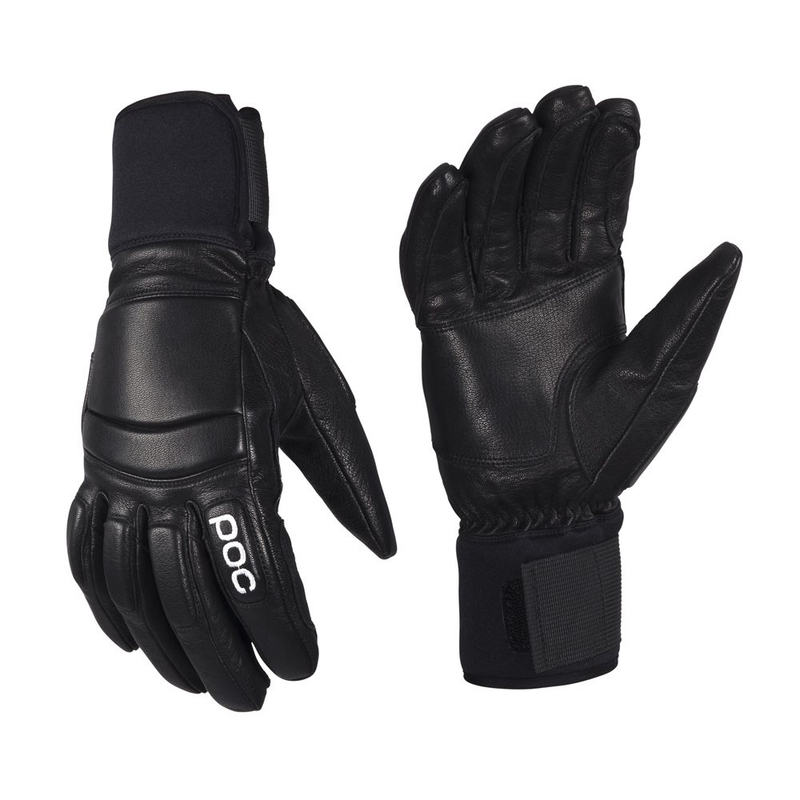 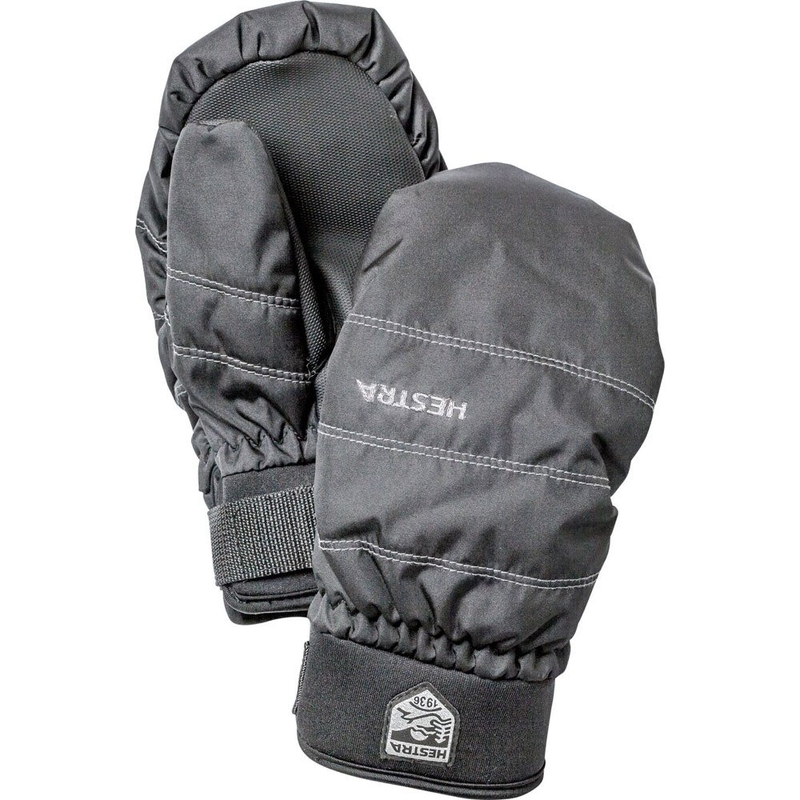 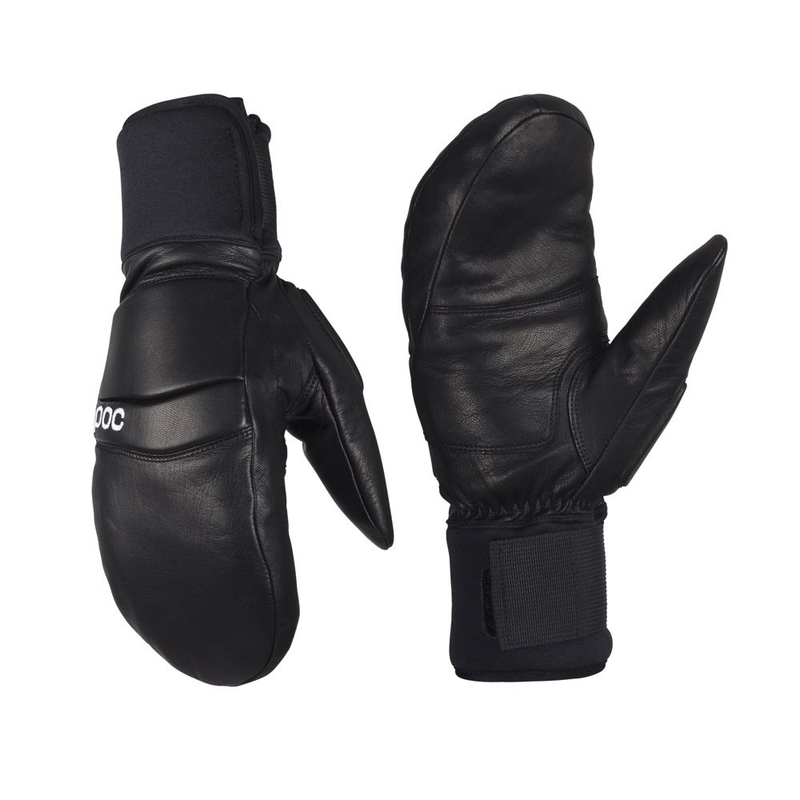 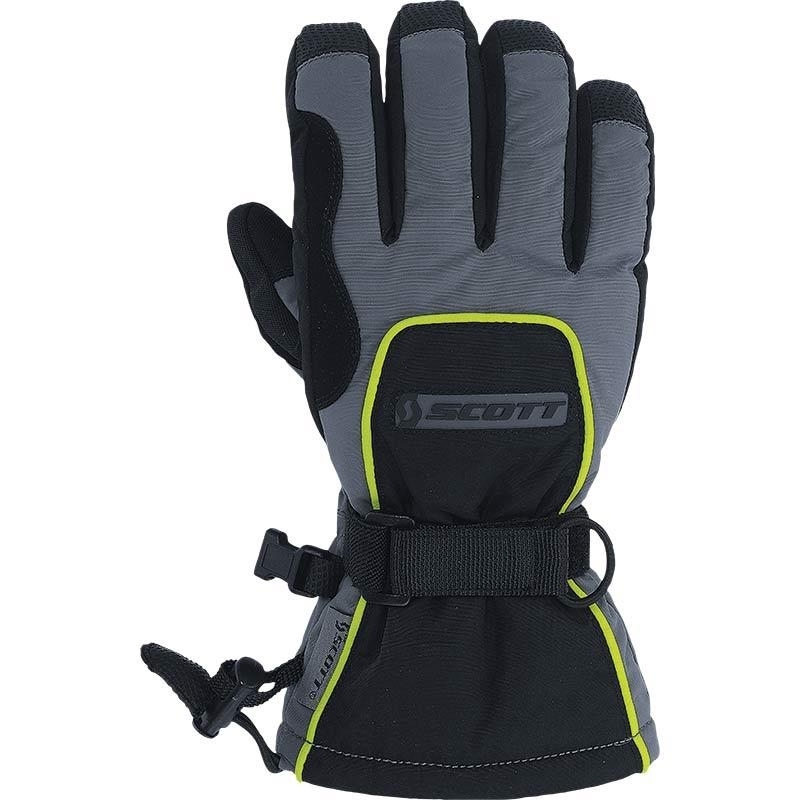 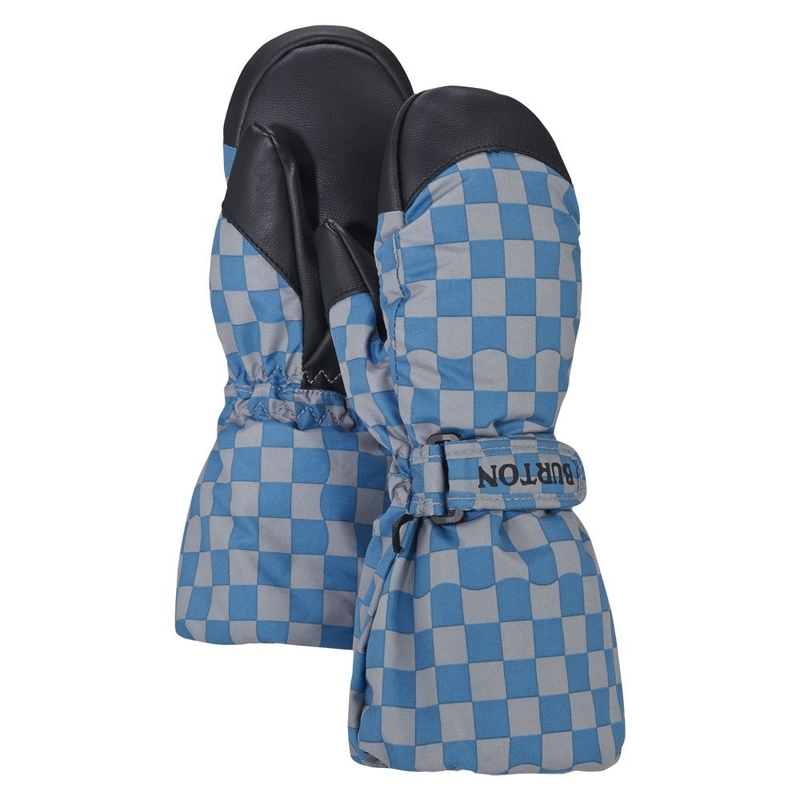 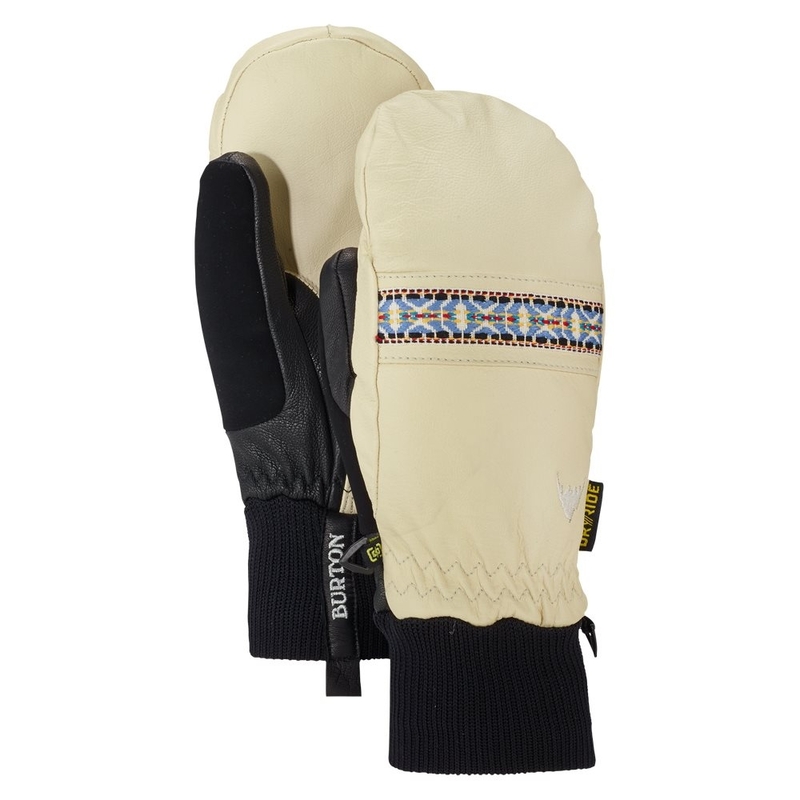 Send cold hands to summer camp with the down goodness of the warmest mitt Burton makes. 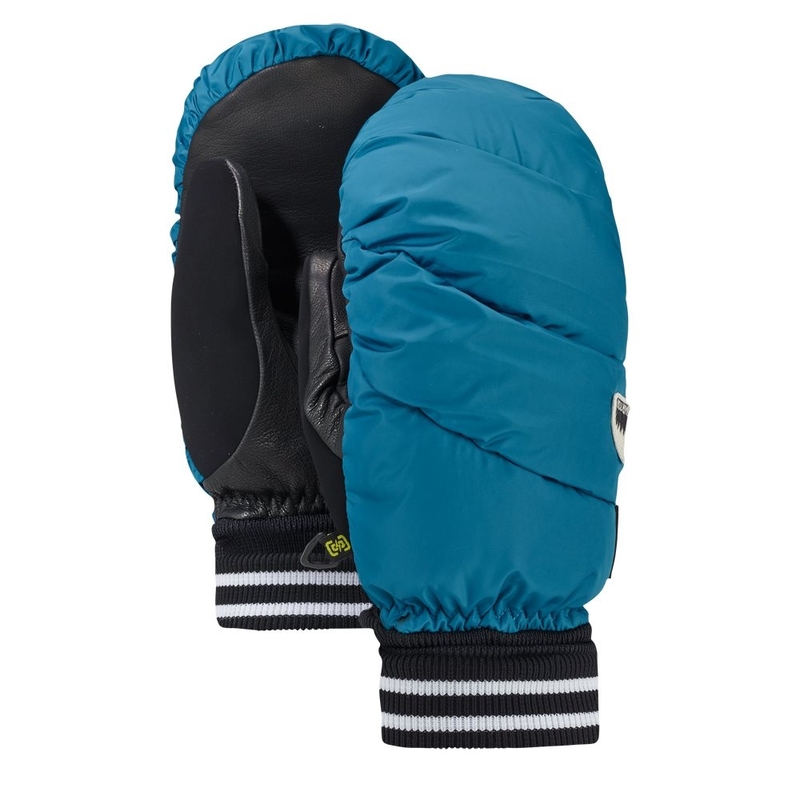 If you’ve ever come in from the cold and been unable to unzip your own coat, you’ll appreciate the 550 fill power down heat of the Burton Women’s Warmest Mitt. 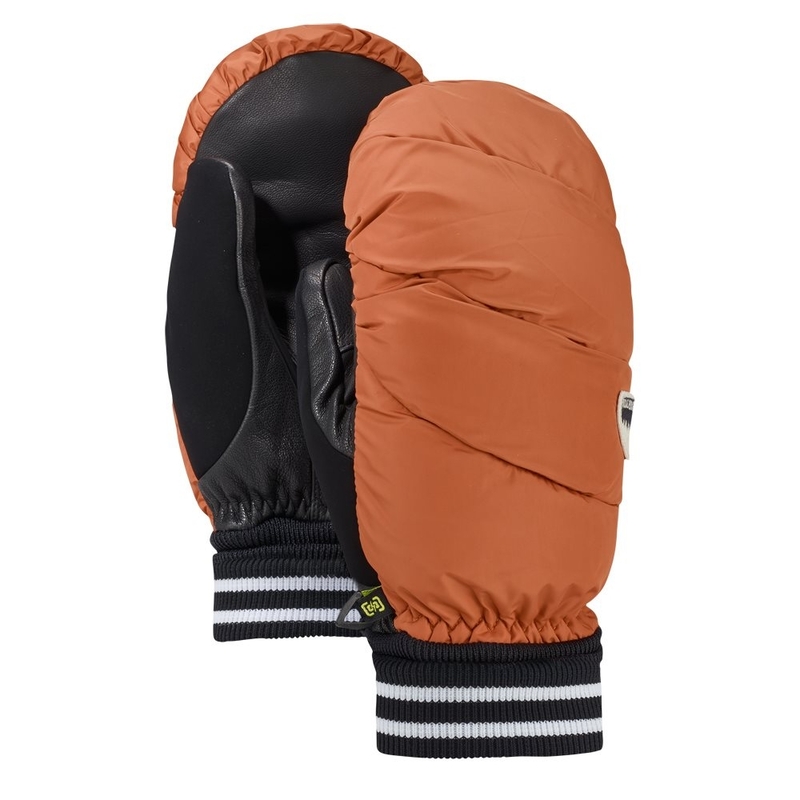 Adding Thermacore™ insulation to the whole equation, we wrapped it all in DRYRIDE 2L fabric plus the intelligent waterproofing of our DRYRIDE Membrane 2.0 technology to ward off the wetness that swinging temperatures can produce. 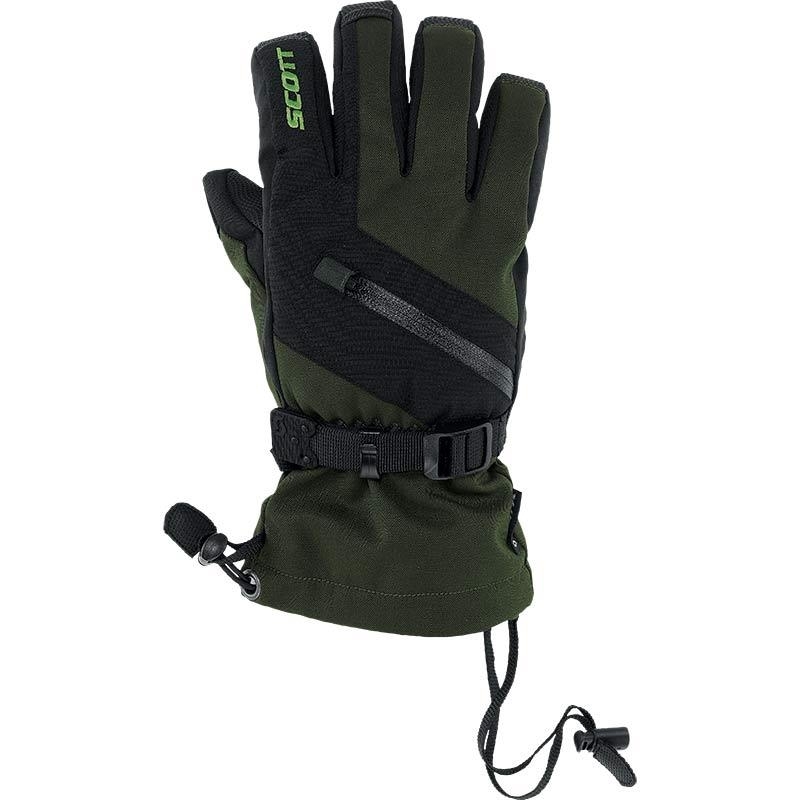 And just in case you want to post a, “no really, I’m totally warm out here,” selfie, there’s touchscreen-friendly Screen Grab? 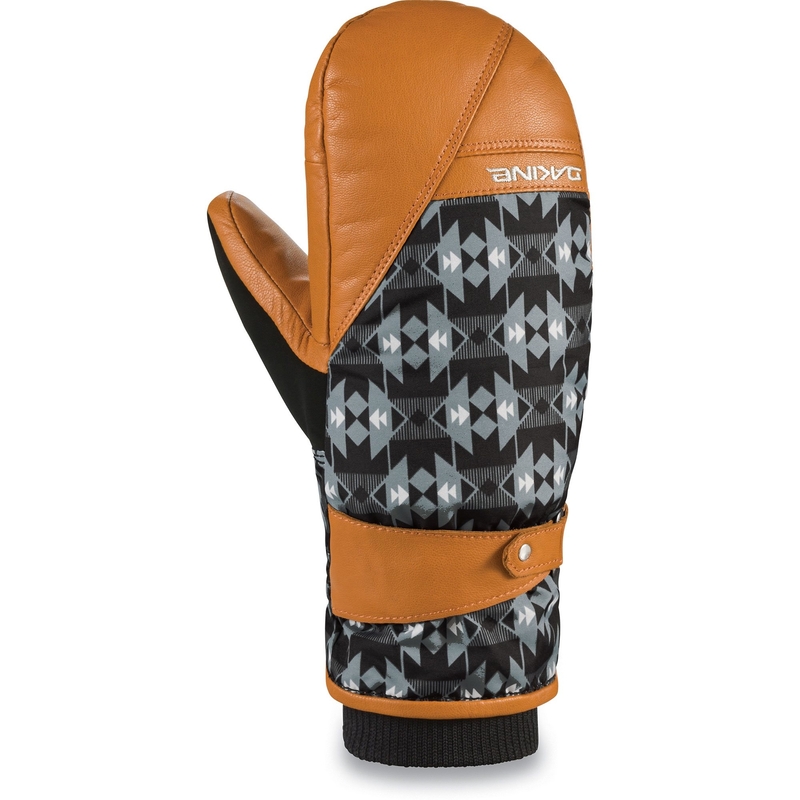 tech on the thumb, too!